Some guitars are famous because they sound good, some are famous because they look good. And then there are those which are famous just because they are iconic. Who amongst us has not wanted to buy a Gibson Les Paul because Slash plays it or that ultra cool double neck Gibson because Jimmy Page took us up a Stairway to Heaven with it? The guitar is one of those instruments that can be modified to any extent you want and this has resulted in many crazy (and sometimes ridiculous) guitars over the years. Here is my list of the most iconic guitars of all time. 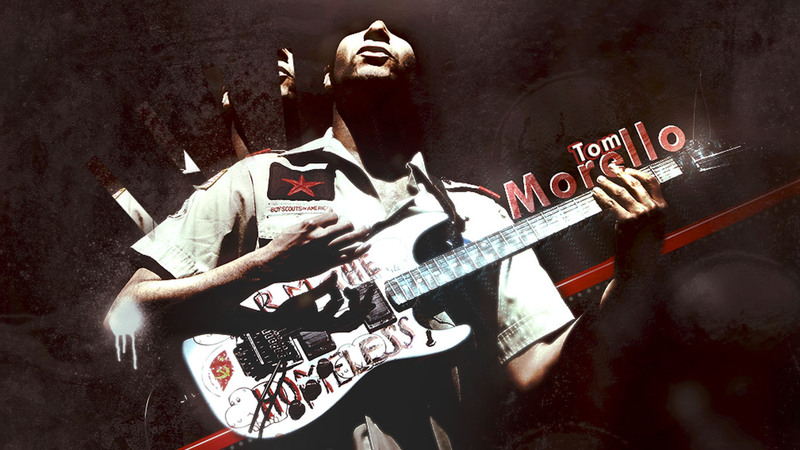 Number Ten: Tom Morello’s “Arm The Homeless”. Morello’s go-to guitar for standard tunings, it was custom built to Morello’s exact specifications. 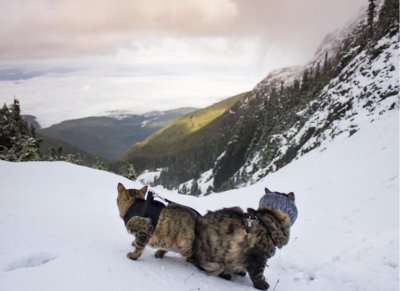 However, he was terribly unimpressed by it and proceeded to completely rebuild it over the course of a year. The only thing still remaining from the original guitar is the Stratocaster body. It is finished in baby blue colour and has stickers of Hippos all over it. Needless to say, it sounds as distinctive as it looks. Number Nine: Slash’s Gibson Les Paul. This is one of those guitars that is iconic purely because of its crunchy yet melodious tone. Gibson was almost dead by the 80’s when Slash and Zakk Wylde brought the company back to mainstream popularity. With a maple top finish and a rosewood fingerboard, the guitar is responsible for Guns N’ Roses hits like “Sweet Child O’ Mine,’’ “Paradise City,” “Rocket Queen” etc. Slash still uses the guitar today and has released several custom and signature models for Gibson over the years. Number Eight: Randy Rhoads’ Polka Dot Flying V. The guitar was custom built for Rhoads by luthier Karl Sandoval from scratch. The guitar had a Danelctro neck, a cutom made thicker body to accommodate the tremolo and DiMarzio pickups. Contrary to popular belief, the neck does have truss rods-however they are unique I-shaped beams and features a harpoon shaped headstock. Rhoads broke his guitar only 3 weeks after getting git, but Sandoval was gracious enough to repair it for him. Rhoads’ untimely death may have deprived us of his genius for more years but his guitar will surely stand the test of time. Number Seven: Zakk Wylde’s “Bullseye” Gibson Les Paul. 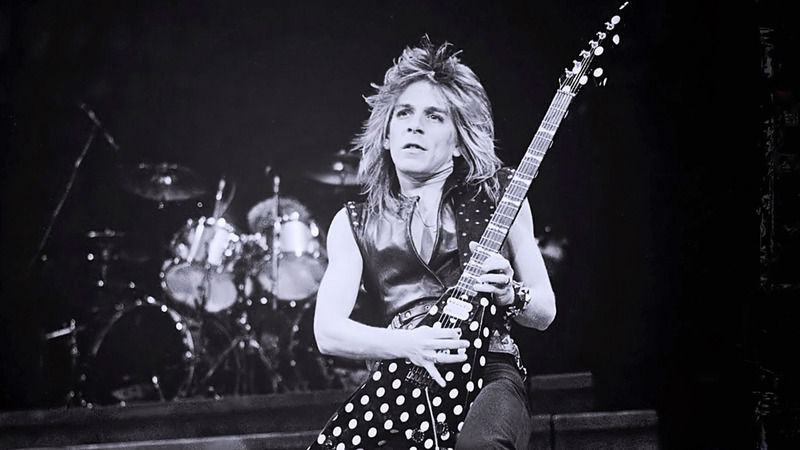 From one Ozzy guitarist to another- Zakk Wylde had his work cut out for him as he was recruited to replace the prodigiously talented Randy Rhoads. And Wylde did a great job for Ozzy and even managed to make his guitar as famous, if not more famous, than Rhoads’. Beneath the distinctive bullseye paintjob, the guitar hides 2 blacked out EMG pickups and is finished in a gold trim. The guitar has been praised by Wylde as it allows him to play anything from chunky metal riffs to bluesy shred solos. 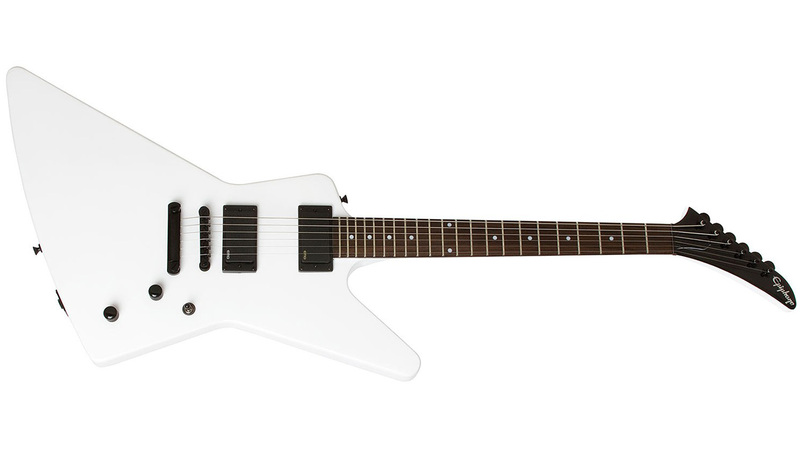 Number Six: James Hetfield’s “EET FUK” ESP Explorer. Hetfield has been playing Explorers since the early 80’s and was one of the main reasons for its rise in popularity. While he would sometimes play the Gibson Explorer, it is the ESP model which is more famous and Hetfield has many custom and signature guitars which are Explorers or follow the design very closely (like his signature ESP Snakebyte). The guitar’s unique shape and gain heavy tone made it perfect for Metallica’s furious riffs and he has been rocking the Explorers ever since. 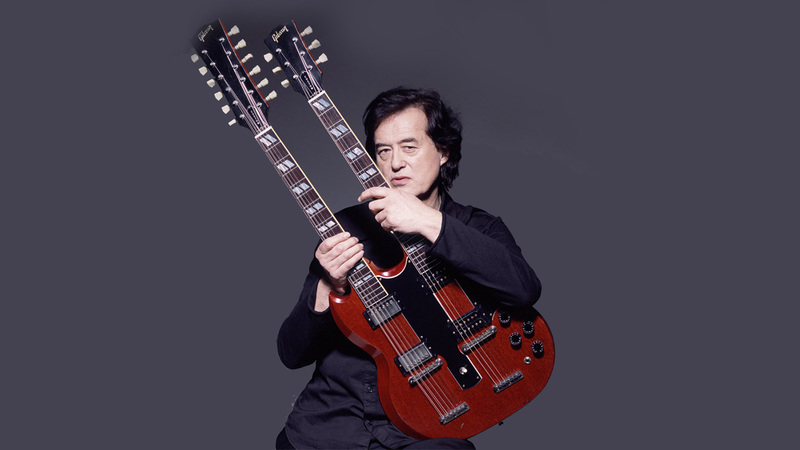 Number Five: Jimmy Page’s Double Neck Gibson. The Gibson EDS 1275 was popularized by Jimmy Page of Led Zeppelin. Page needed a versatile for live performances which he could use to play all the sections of “Stairway To Heaven.” He had the double neck guitar custom made by Gibson and would switch between the 2 necks throughout the song. The intro solo and outro are played on the 6-string neck whereas the chorus is played on the 12-string neck. Page’s influence led to a rise in popularity for the double neck model and made many other guitarists pick one up. Number Four: Jack White’s Airline. The cheap, plastic guitar was chosen by Jack White to demonstrate that one didn’t need an expensive guitar to sound great. The guitar’s stock paint made it fit for the band and Jack White modified it slightly to get the best out of it. The company that made it has long since shut shop but original fibreglass body guitars are very rare and coveted and are very costly. The guitar’s fuzzed out heavy tone was perfect for Jack and it still remains his primary instrument. Number Three: Kurt Cobain’s Fender Jaguar and Mustang. Although Fender’s Stratocaster and Telecaster models had always been successful, it was the explosion of the grunge scene in the early 90’s that made their Jaguar and Mustang models famous. Kurt Cobain was a huge fan of the raw sound that the guitars produced and even helped them design a new model called the Jag-Stang. The main difference between the 2 models is that the Mustang uses 2 single coil pickups whereas the Jaguar uses 2 humbuckers. 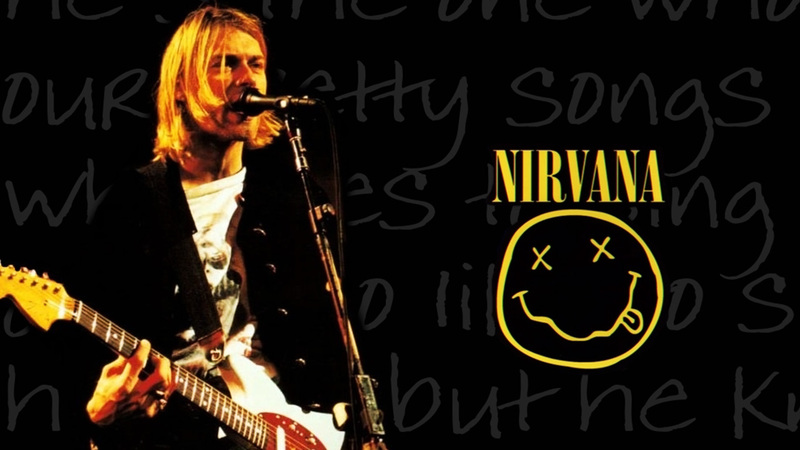 The guitars suffered their fair share of abuse though as Cobain would regularly smash his guitars (and Dave Grohl’s drums) at the end of shows. Number Two: Eddie Van Halen’s Frankenstrat. The Frankenstrat, a modified Fender Stratocaster, was a guitar created by Eddie Van Halen with an aim to combine the body of a Strat with the sound of a Gibson. The 22-fret guitar has humbucker (fixed slightly sideways) along with a standard single coil pickup and a Floyd Rose tremolo. The classic design of the body was achieved when Van Halen used masking tape and painted over it while the original paint on the body was still drying. A copy of the guitar is housed in The National Museum of American History. Number One: Jimi Hendrix’s Monterey Fender Stratocaster. This is the definition of an iconic guitar- not because of what it was but what it signified. 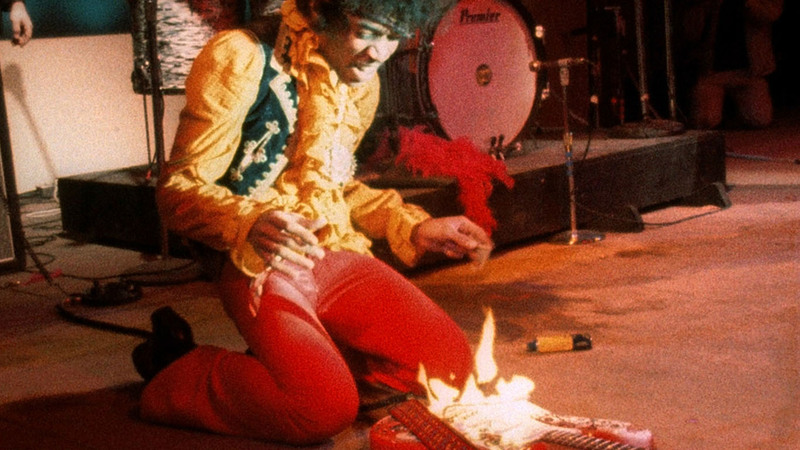 The guitar was set on fire at the end of his set by Hendrix at the Monterey Pop Festival. 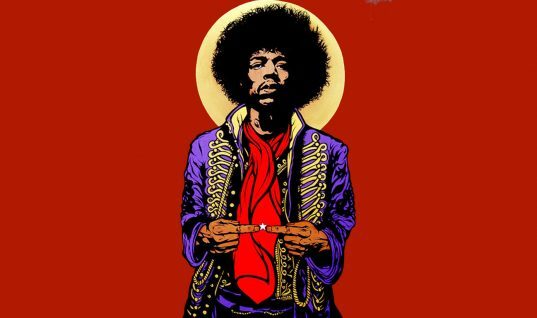 Rumour has it that since Pete Townsend had shoved his guitar into an amplifier on stage, Hendrix had to do something crazier, and so he lit his guitar on fire. True or not, the rumour just makes the guitar more and more mysterious and adds to its mystique. 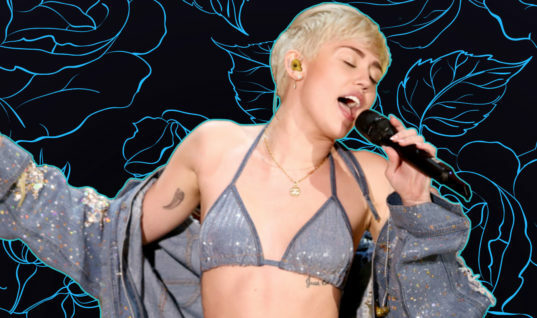 The flower power inspired graphics on the guitar have been recreated by many artists since. Parth Gyani is an engineer by mistake and music lover by choice from Mumbai, India. He wishes he was born in the 80s.